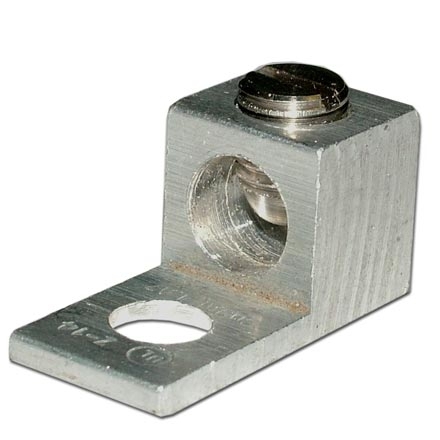 This Single Conductor , One-Hole ground lug mount is used as a ground lug for bolted connection to a Tower or Pole for Conductor Range Min 6 Str. This is what you want to use to Ground your Communication Towers & Poles . This way, Lightning Strikes and Power Surges have an opportunity to arrest before reaching Electronics. The grounding Block will convey this unwanted Electrical Energy to a Ground Rod via a Copper Ground Wire that you Install (not included). This Item Features a Hi Pressure Center Conductor Seizing Mechanism that Assures a Maintenance Free Connection for Longevity. 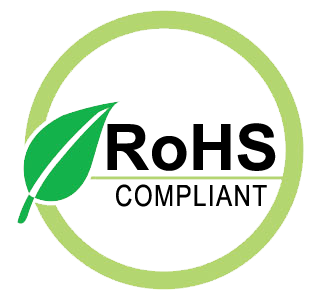 Consult your Local Building Code and NEC for guidance to Properly Grounding your HD TV Antenna, Cable TV, WI-FI, Wireless Internet, Business Band, CB or Amateur Radio Antenna Installation.